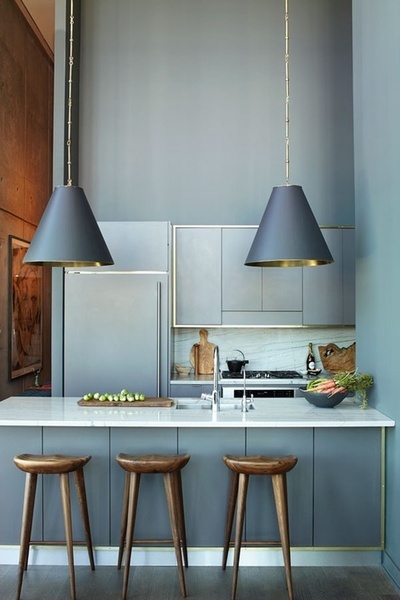 First of all, use a ceiling height at most – after all, you don’t use all dishes every day. Kitchen interior is probably the most pleasant, but a very complicated assignment for any designer or housewives at the same time. 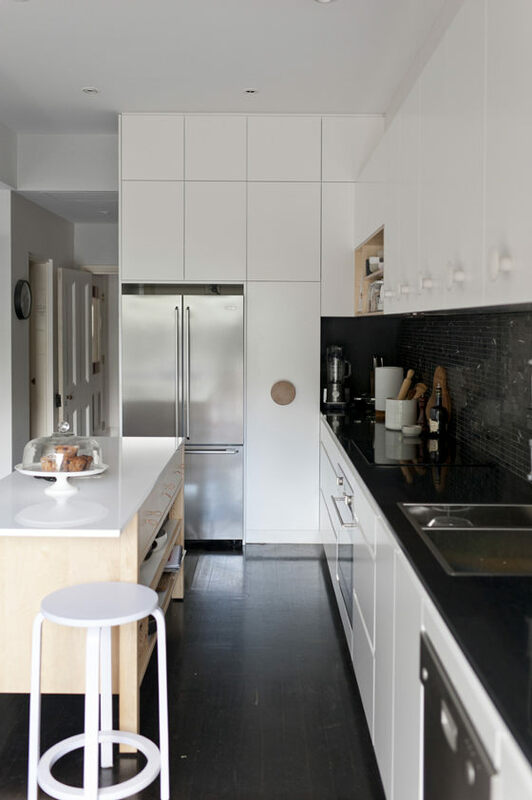 Kitchen is a room which is practically the most usable at home. It's not only the place for cooking, it's usually the place for a whole family or friends to gather together. 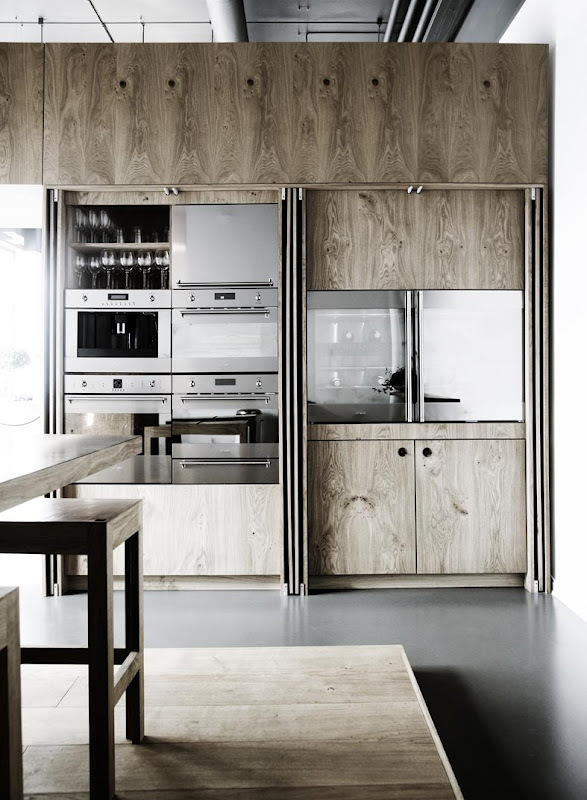 To create a kitchen is not a really simple task because a lot of things have to fit in and a special attention should be paid to comfort and ergonomic requirements. I will shortly try to review basic requirements which cannot be forgotten and will show different kitchen interior solutions. First of all, decide if you are going to cook often – a kitchen size and an equipment used will depend on that. Decide if you are going just to cook or also to eat in a kitchen. 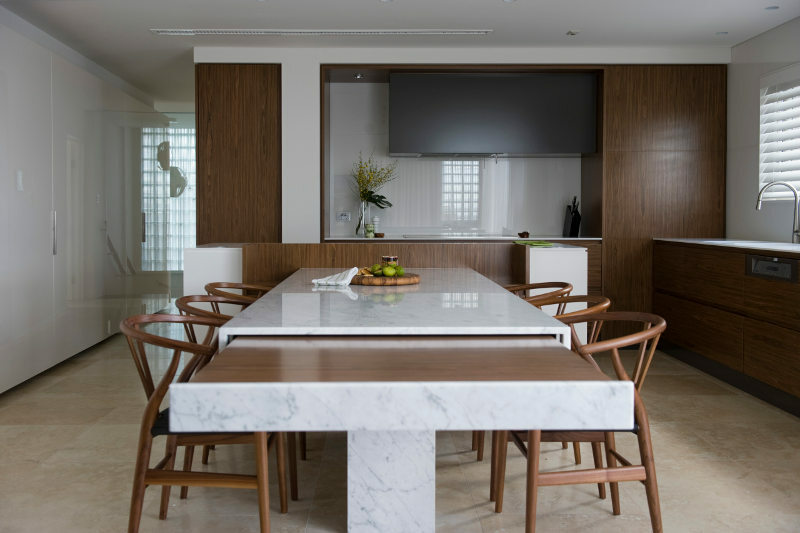 If you are eating just breakfast at home – it's not worth thinking about a dining table – a small zone with bar stools will be enough. 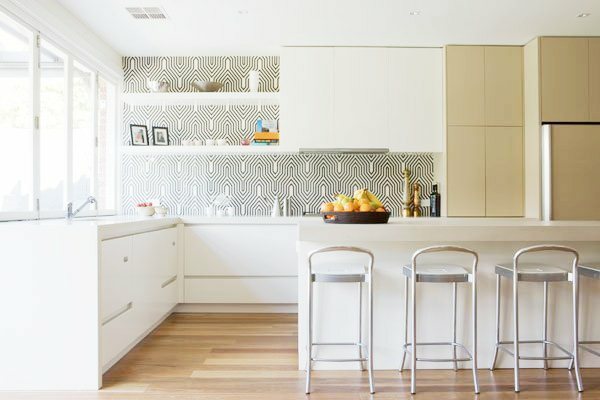 If you cook and eat at home often, you can expand a dining zone to a main space, a separate dining room or a guest room – it's a usual version of an open kitchen. Then you should take care of an ideal ventilation, maybe leave a choice if you want to make a kitchen separate from other premises. I suggest you to use various partitions, screens and sliding doors. When all these questions are answered, we can turn to a positioning of an equipment. A microwave. It's obligatory to think about where you want it to be. 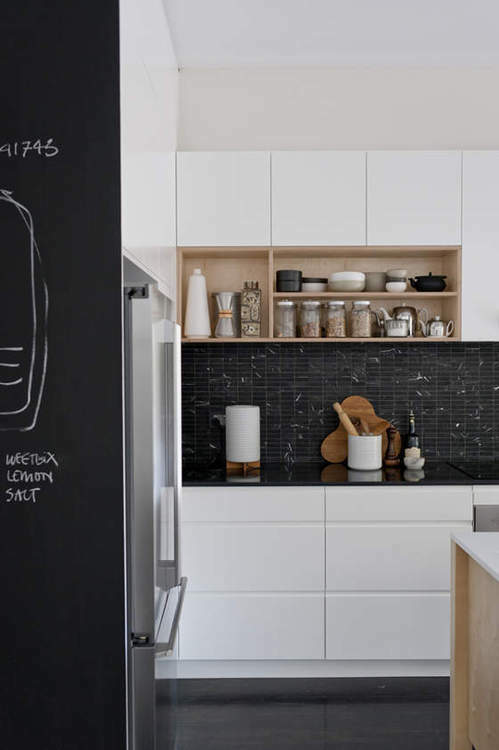 When you have a solution, arrange a microwave in the place among cupboards and this way you will know how much extra space you have to leave while projecting furniture. You should also consider a height of a place of the microwave while arranging it. It should be comfortable for the tallest as well as for the shortest member. A hood. You shouldn’t resist it only because it doesn’t look nice. 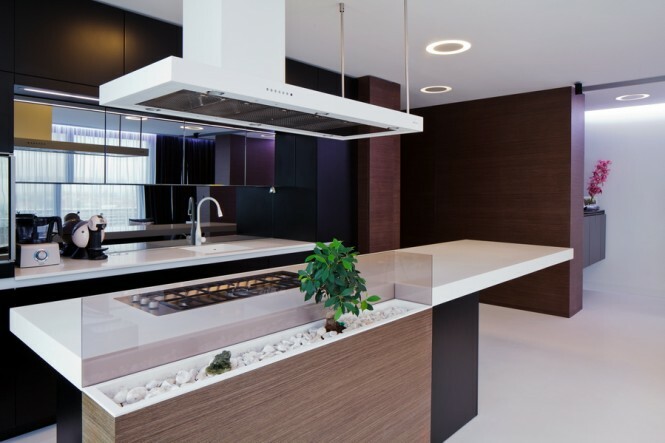 There are really beautiful solutions but it's better not spend your last money just because of a beauty – a very simple hood will be enough – the most important is to eliminate the fumes from a kitchen. Lighting. It's important to have enough lighting, but not too much so that it didn’t dazzle. It's also better to choose a usual yellow or white light because a lighting of any other color can strongly harm a food appearance and even an appetite. 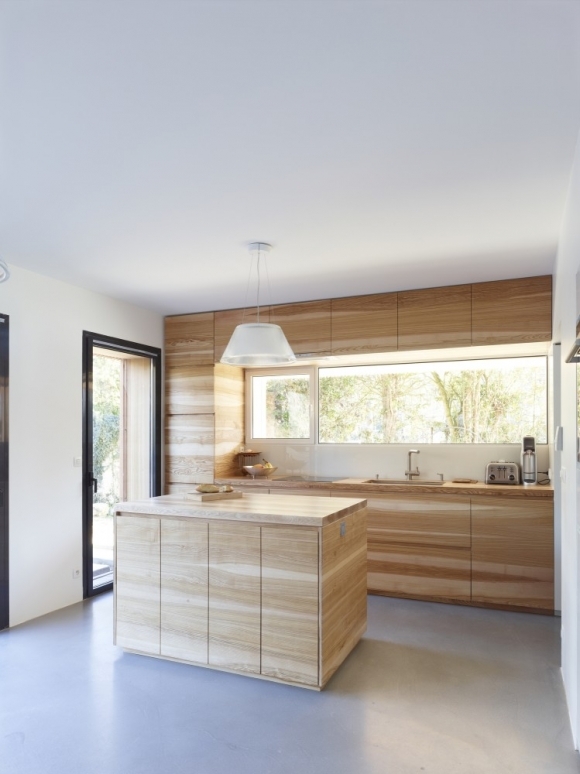 While designing a kitchen, try to give at least some natural day light. It's also valid for a bathroom because a natural day light gives an extremely different mood and lighting from an artificial one. 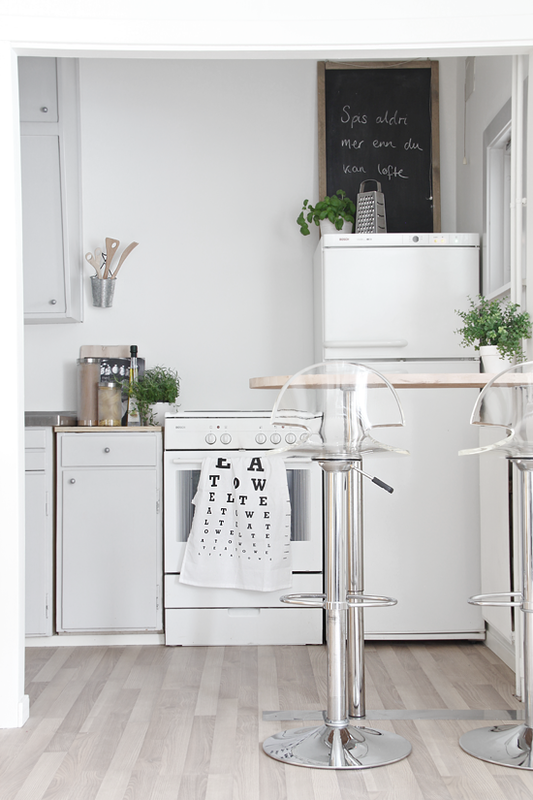 Usually a space for a kitchen is grudged and one always has to work in a small room. And what should be done then? How is it possible to find the place for all dishes? 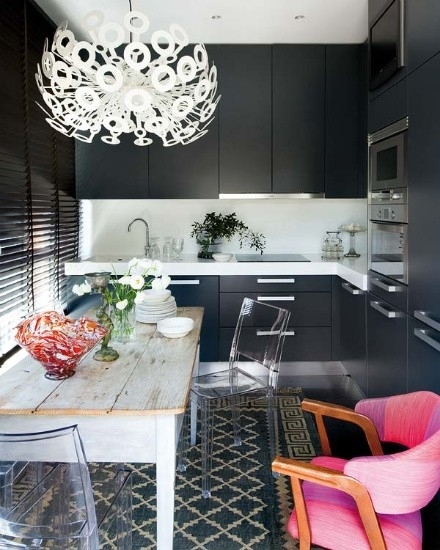 How is it possible to spare so little space for a dining zone so that a room was not overloaded? 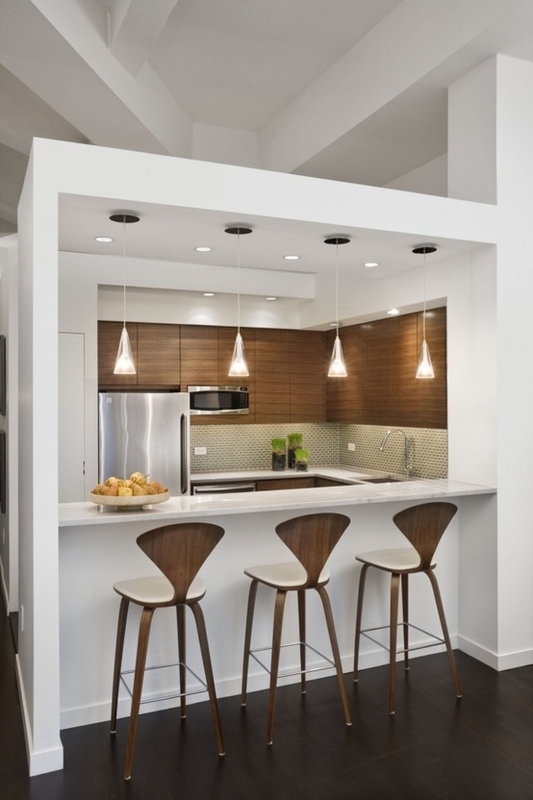 First of all, use a ceiling height at most – after all, you don’t use all dishes every day. If you are not able to reach them, there are different stairs or maybe a taller family member. 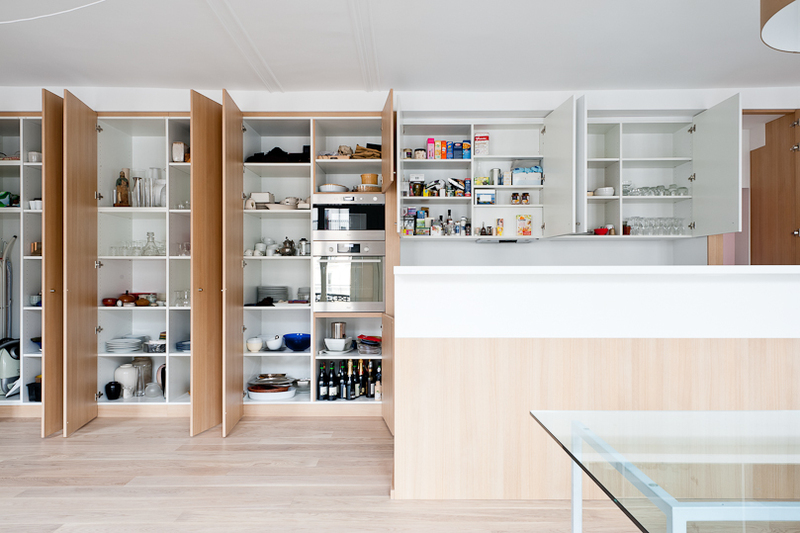 Of course, cupboards until a ceiling can also be an optical deception. 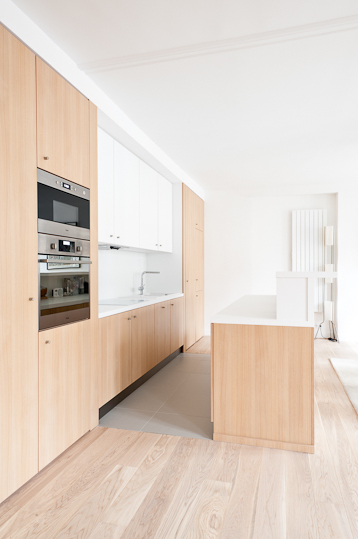 Higher cupboards simply provide much more height to a room visually. Of course, I would suggest you to choose the dark, not the light colors as in this example. If there is any possibility, try to choose an equipment which can be fit in – this way you are not going to ruin a unity and an interior is going to look lighter. Another tip – transparent chairs. They do not stand a view even though take space themselves. This example is dedicated to those who are not used to cooking so much. 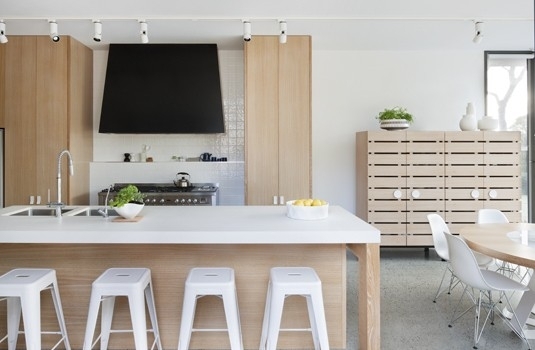 There is just one self which serves as a showcase, the fridge which is arranged under a tabletop, a suspended luminaire and wicker baskets used instead of drawers – a coziness is guaranteed! This example perfectly indicates, how a light coloring and transparent chairs make an impression of lightness and a bigger space. Don’t forget and the plants, for example, herbs. If you have some extra space or an-earlier-created-niche, you can use it for stuff you don’t want somebody to see. 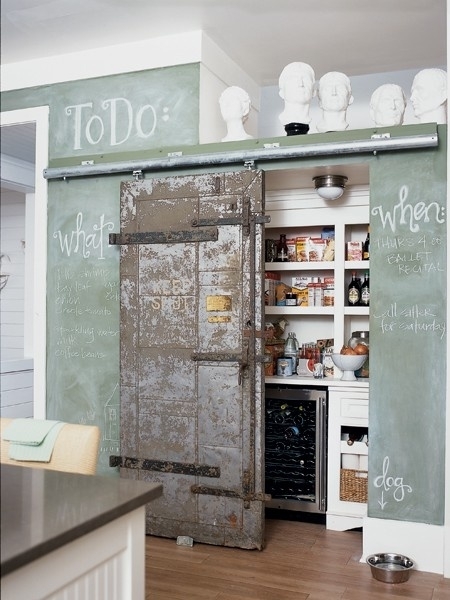 A kitchen is not going to be overloaded and you will have a so called pantry. You can hide everything behind the door whose design is a business of your fantasy. 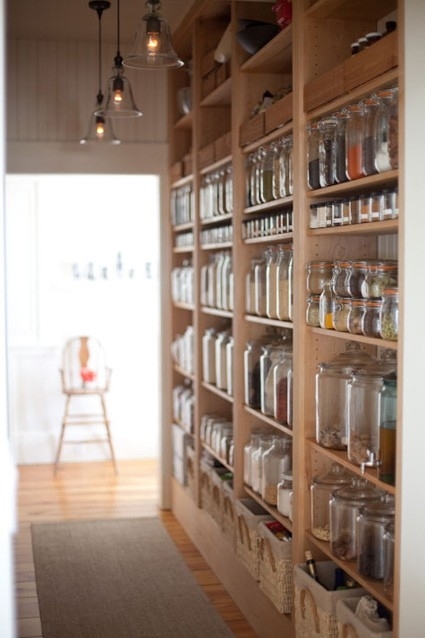 You can also act in a different way – to demonstrate publicly the products you should storage by putting them into similar jars. Kitchen with a bar – a very popular solution in earlier times. Advantages – it's possible to eat very fast and in a comfortable way – an ideal place for those who rush to work. After all, everything is close – you can put a kitchenware to a sink or put a sandwich to your child who is in a hurry to go to school and at the same time bake a cake for your husband. 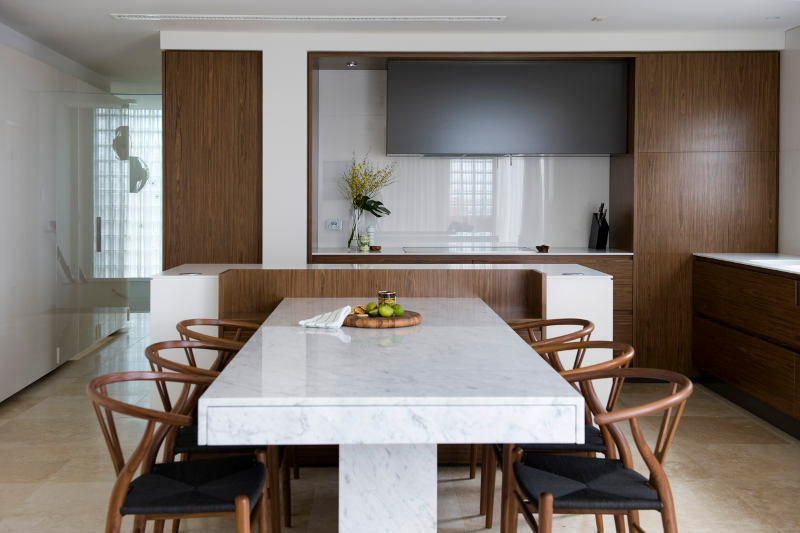 Considering a height of a bar worktop – an ideal height is 110 centimeters, however, you can really make a bar height equal to the counter which is 90 cm height. Of course, above a zone like that hanging lamps look perfect. 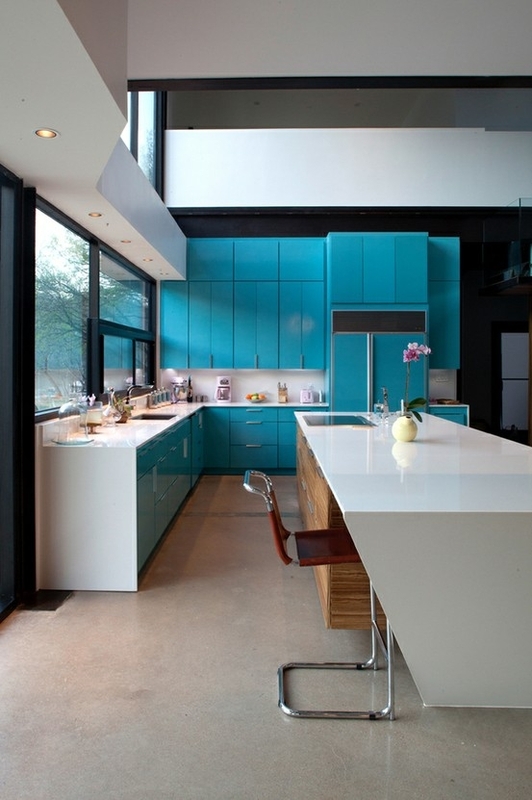 An open kitchen, where a so called “island” usually stands. 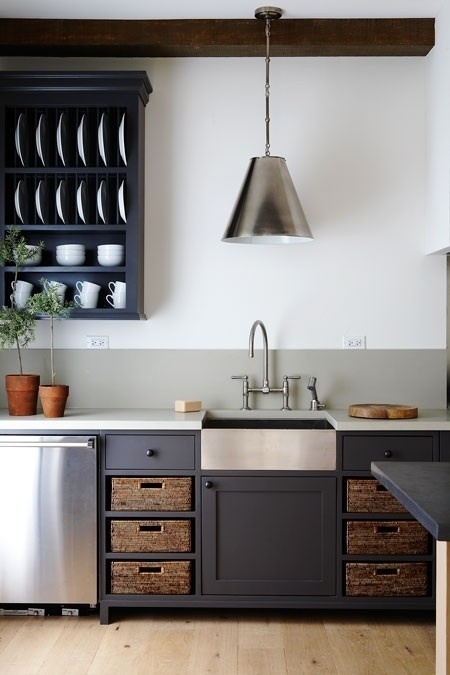 A hob or a basin can be arranged and various items created and warehoused there. Of course, a solution like that is appropriate just in bigger spaces because you shouldn’t forget that it will be walked around it and the drawers have to open freely, not just a halfway. 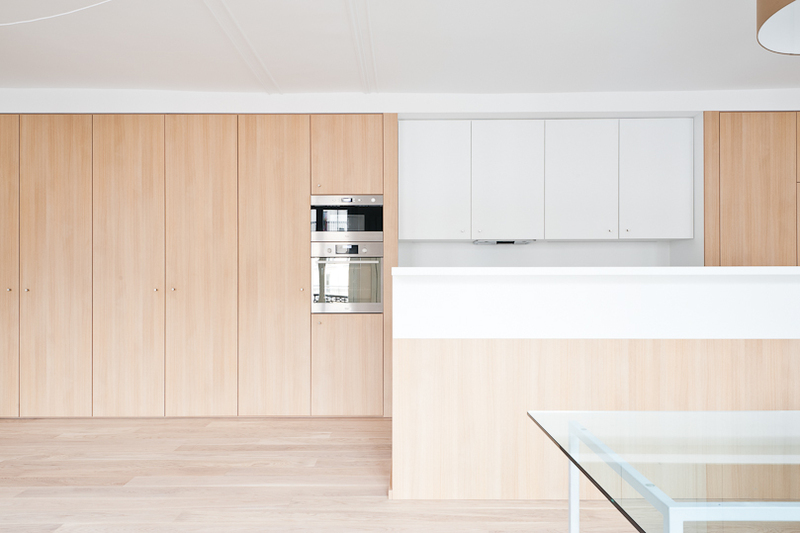 A completely minimalistic version – to hide everything in catchalls and drawers. A guaranteed sense of unity and order, the only thing you can lack is coziness, but if you choose appropriate materials, coziness can also be created. Don’t forget about a furniture transformation – you can, for instance, use a 4-place-table and extend it when your guests come.